It isn’t a big secret that I have really been enjoying Soredemo Machi ga Mawatteiru. I haven’t previously posted a link to the ED, and a surprise YouTube clip gives me just that opportunity. 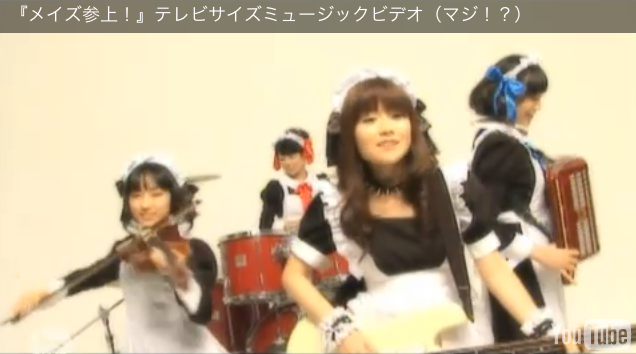 The 4 cast members featured in the ED have put on maid uniforms and pretend to play instruments in this recut version. Enjoy! A big thanks to Hashihime for the tip off.